During the final Presidential debate there will be many things the parties disagree on. But the one thing that all voters support is physical fitness and a healthy lifestyle. That’s why Oceans Omega is previewing the new Omega Infusion™ water for attendees who will be hosted by Lynn University in Boca Raton, FL on October 22nd. 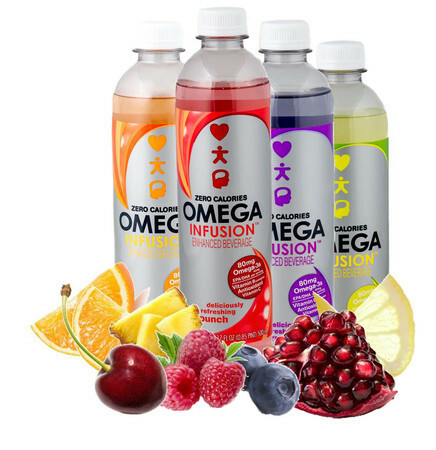 The zero calorie and deliciously refreshing beverage, available in four flavors, contains 80mg of healthy Omega-3s (EPA/DHA) with natural energy from B vitamins and antioxidant vitamin C.
Items for giveaways are being coordinated by Made in the USA Certified to ensure they are associated with domestic companies.